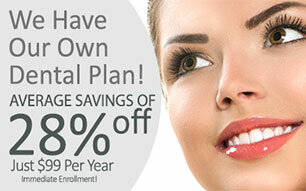 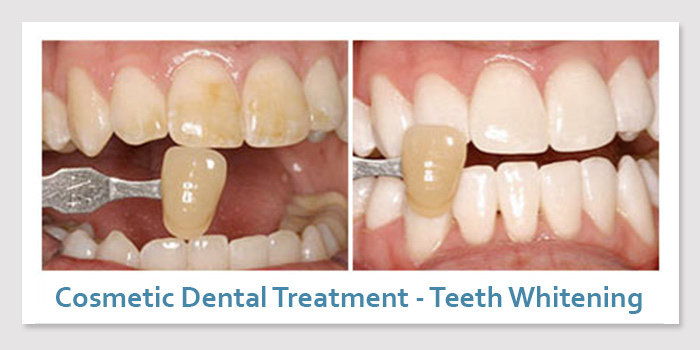 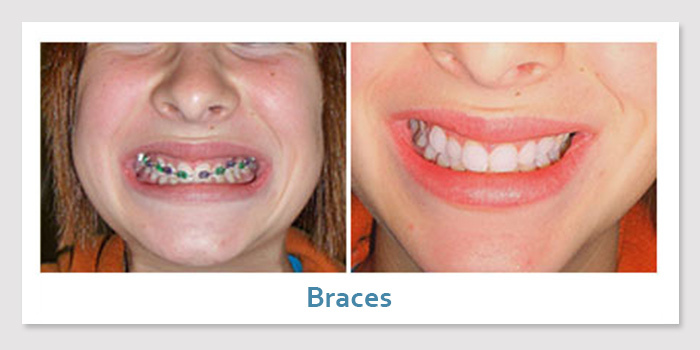 Streamline Dental Solutions has helped create and transform thousands of lives. 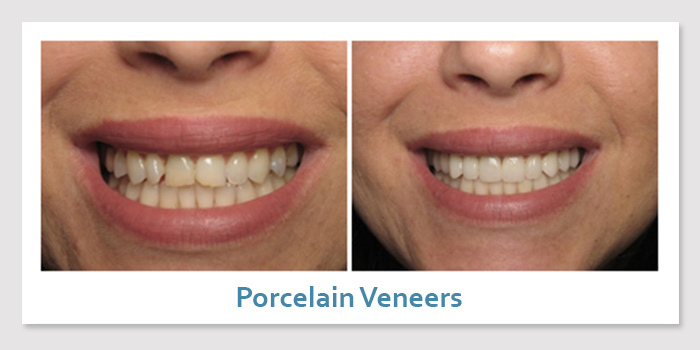 Explore our smile gallery above to see some of the cosmetic treatments that we have completed in Blacksburg. 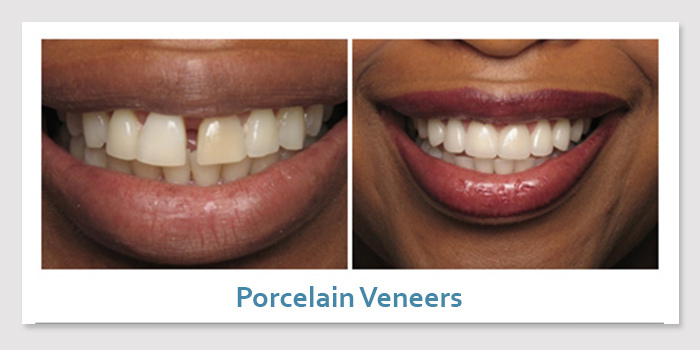 Our cosmetic dental patients come to us from all over the Blacksburg area. 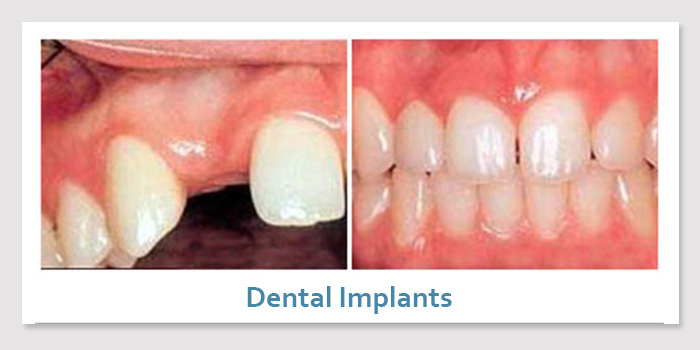 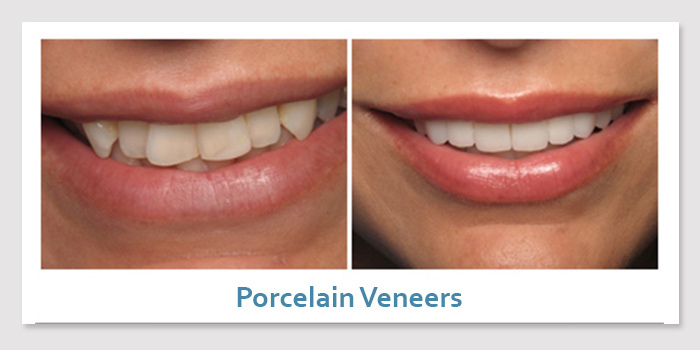 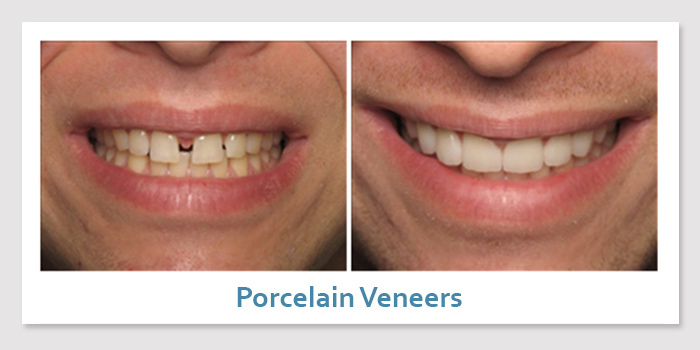 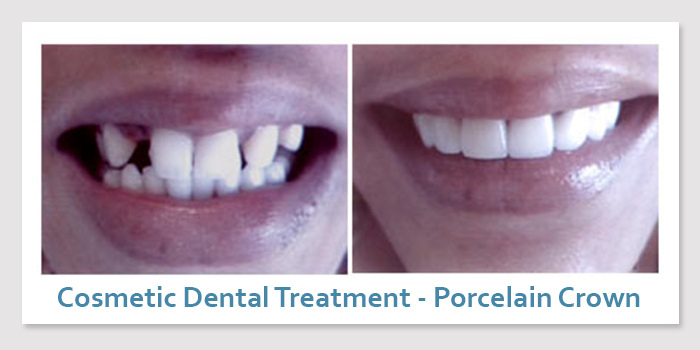 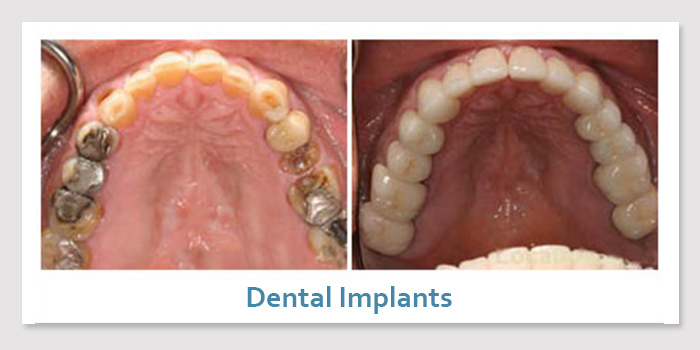 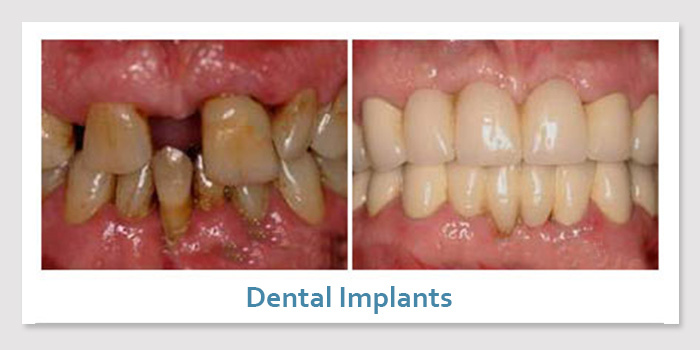 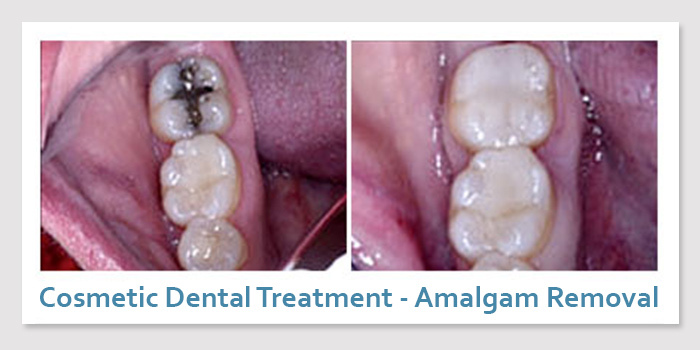 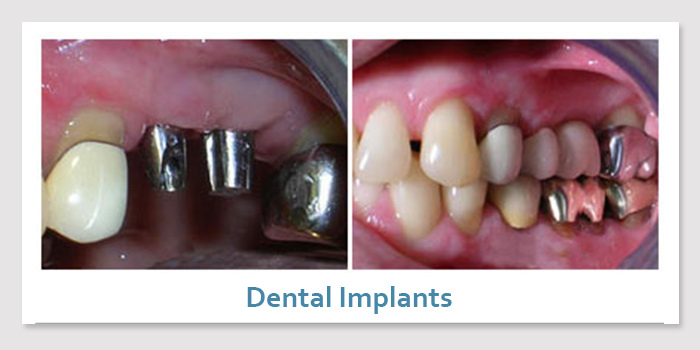 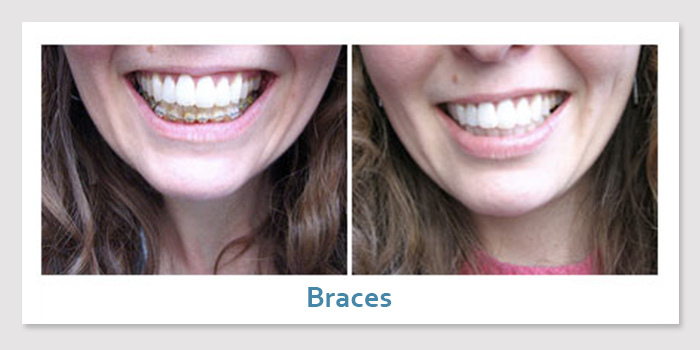 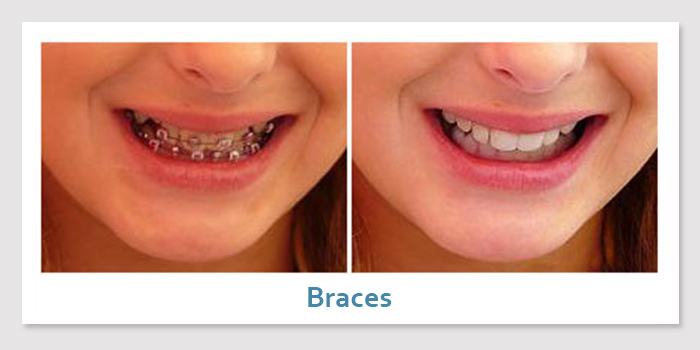 For ideas about how we can help you transform your own smile, explore our smile gallery above. 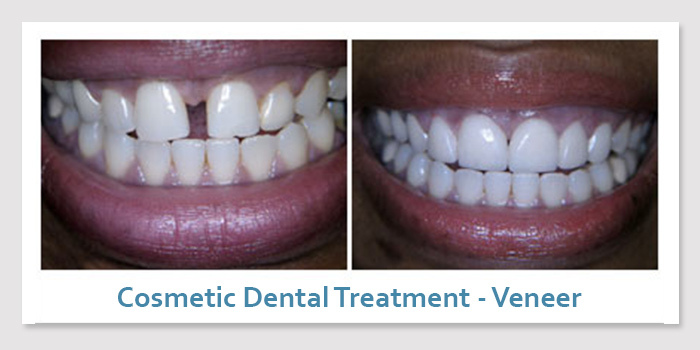 Are you ready to experience a brighter, straighter, healthier smile? 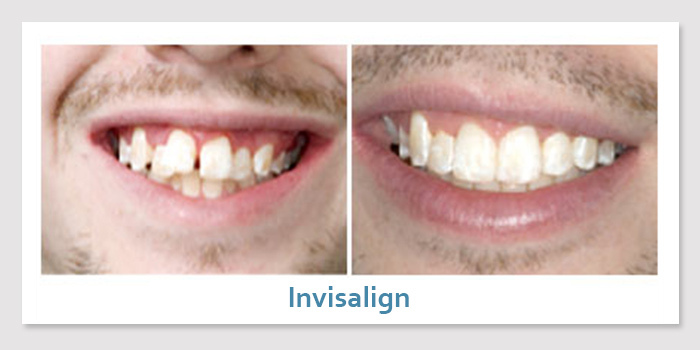 Call the experts at Streamline Dental Solutions for your own private smile consultation.